Elements Clay Studio is located along the Bourbon Trail next to Four Roses Distillery in Lawrenceburg KY. Potter, Susan Burge, lives in Lawrenceburg KY and has a Fine Arts degree from Southern Indiana University. She sees Elements as a fun and creative space to try something new in a relaxing and positive atmosphere. 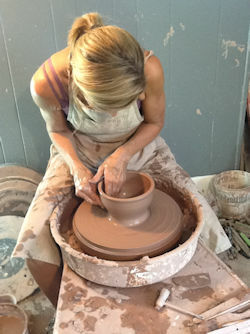 Susan enjoys the process of making pottery and all the mess that goes along with it. She encourages people to give it a try. 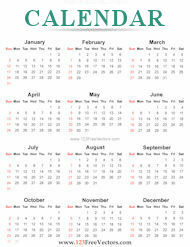 Pottery Classes are offered at Elements for beginners to intermediate students. Susan’s interests are constantly growing and she is always looking for ways to pass those interests onto others. 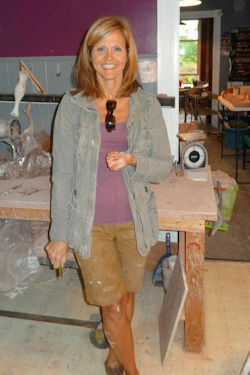 Elements Clay Studio offers a variety of classes in other mediums as well. New things are always abound in the gift shop and in class offerings. Stop in and see for yourself.